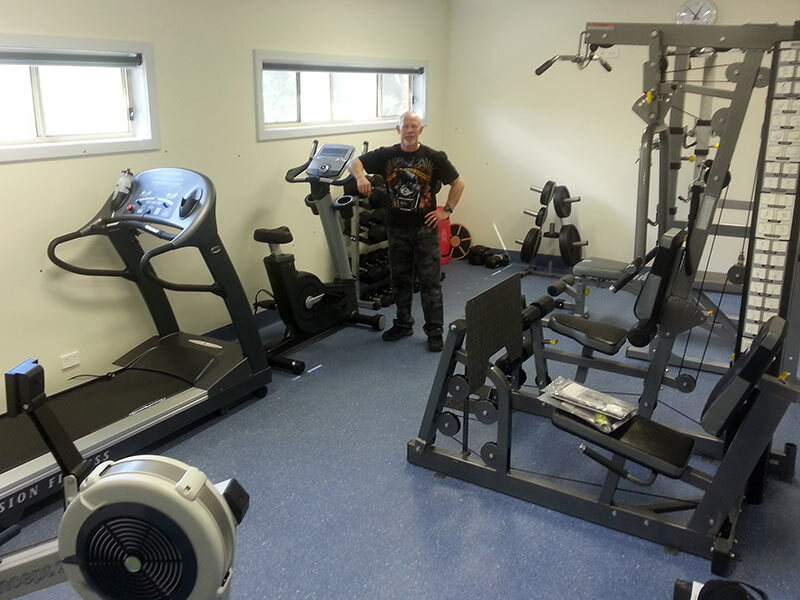 If you are looking to start your own gym, personal training studio or corporate gym, at Dynamic Insight Fitness, we have fully qualified staff to help design and recommend the right fitness equipment for your needs. 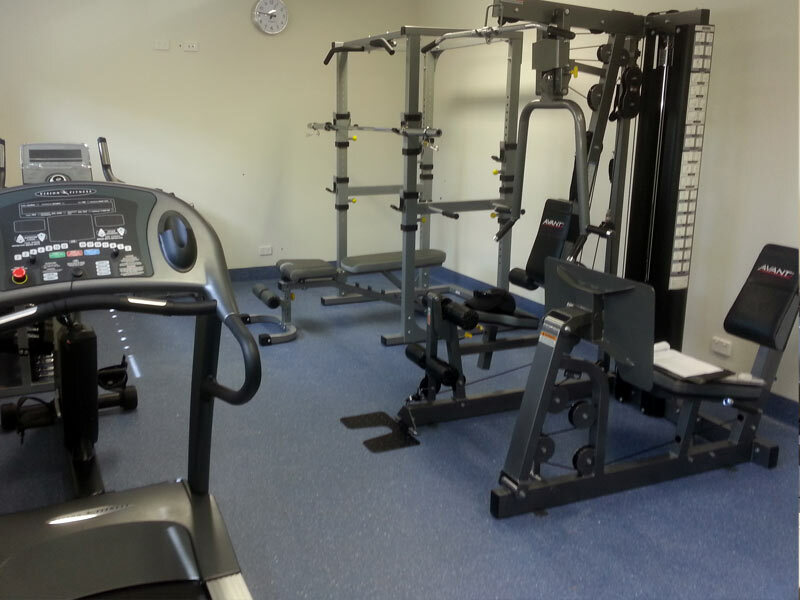 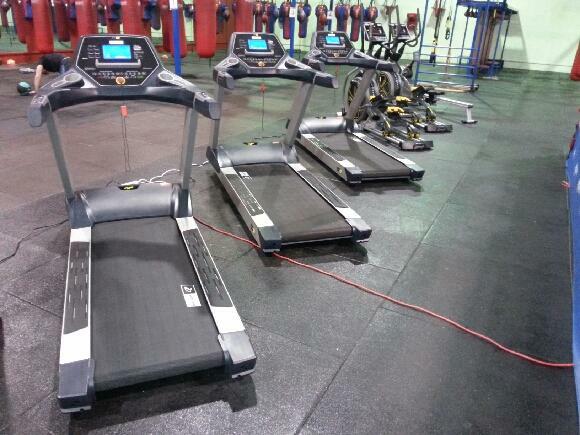 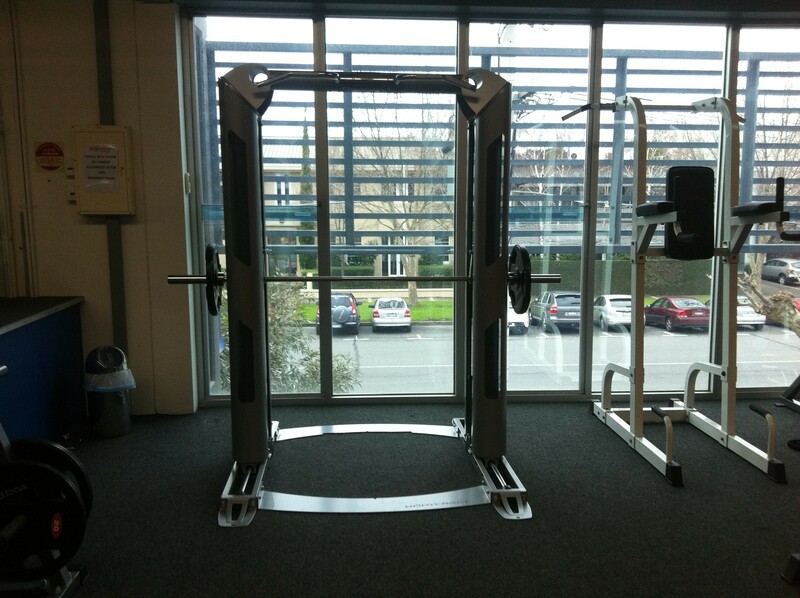 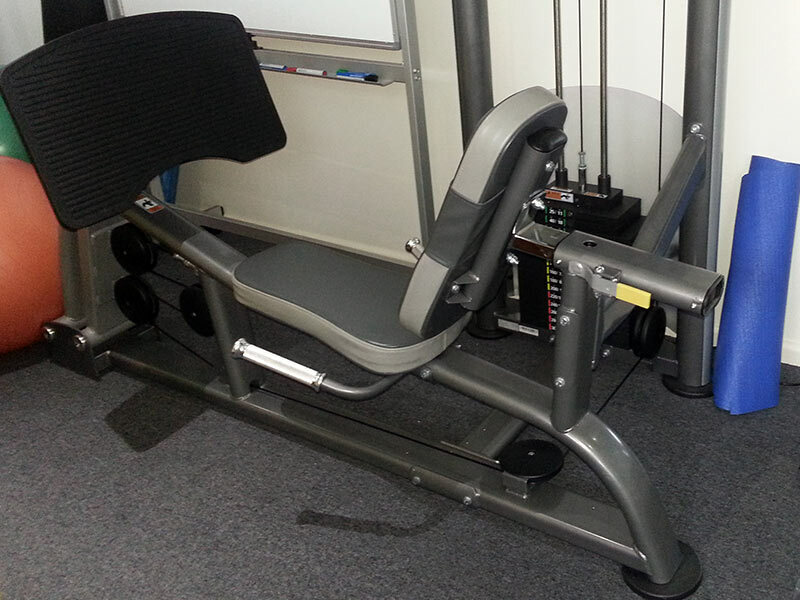 We can supply everything from one piece for an upgrade to a complete gymnasium fit out. 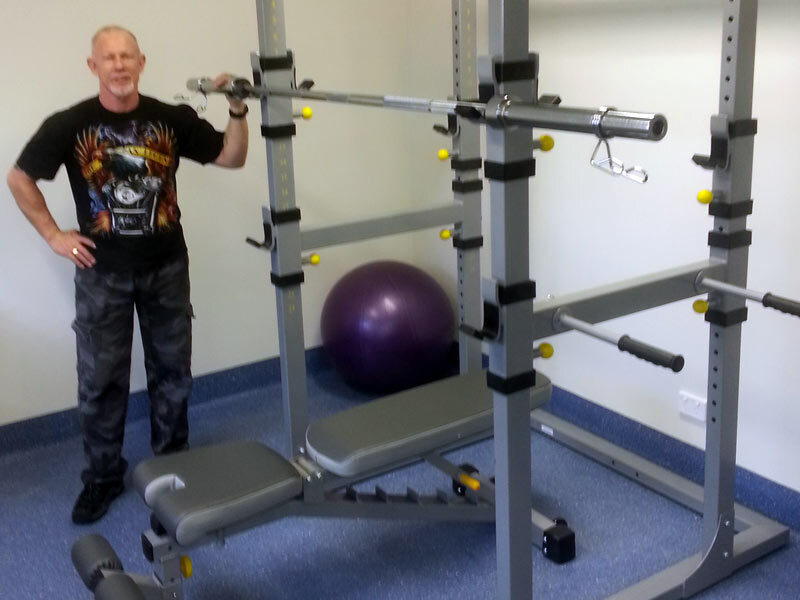 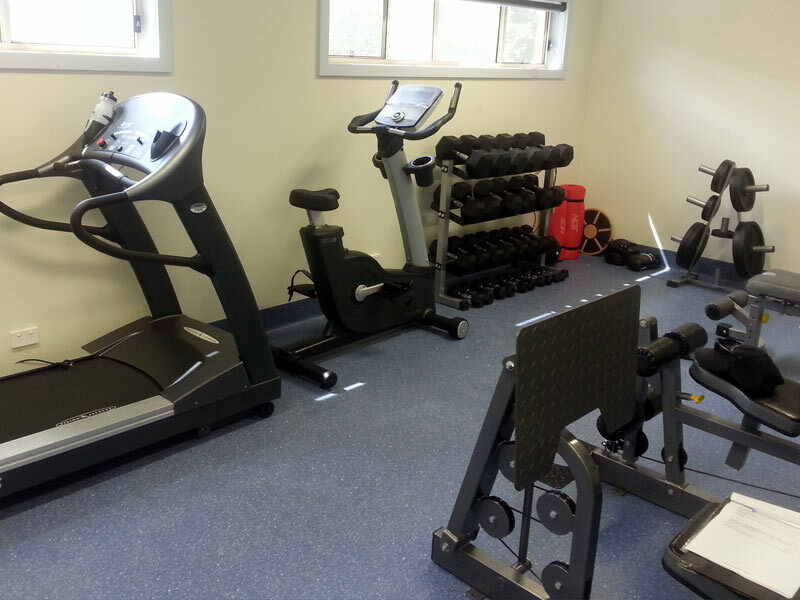 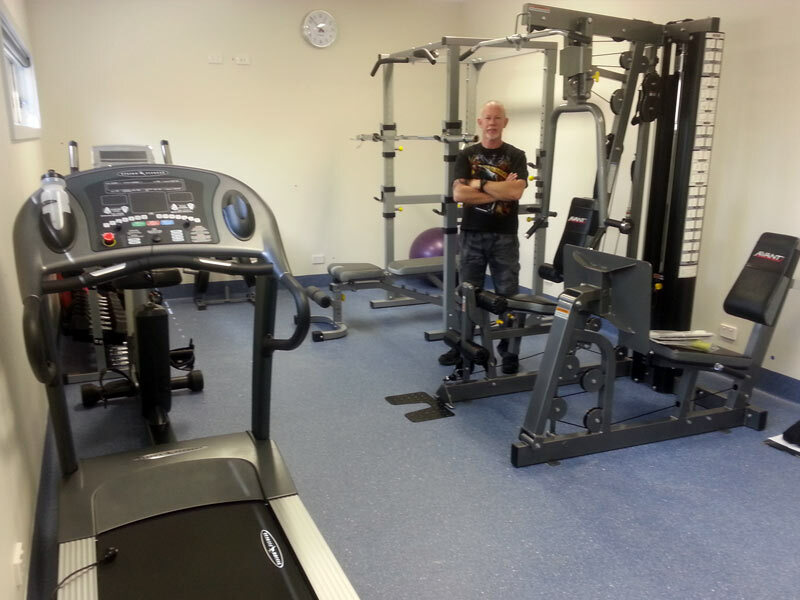 Contact Dynamic Insight Fitness now on 039748 9866 for all your Corporate & Commercial Gym Fitout needs!